Minimum quantity for "Glow stick 6 inch yellow" is 25. Glow Stick 6 inch Yellow. Packed with 25 glow sticks Yellow per foil bag. Packed per 25 glow sticks 6 Inch in the green per package. 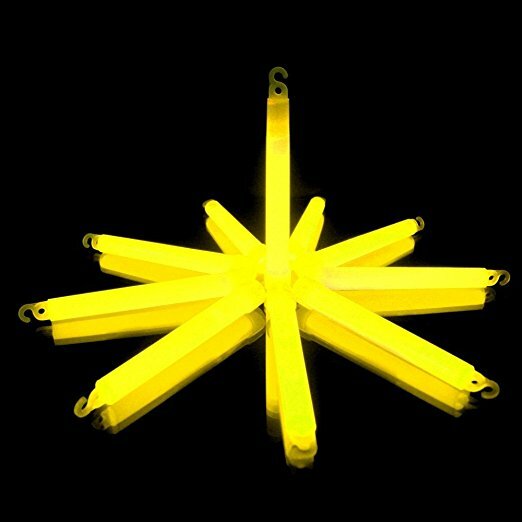 Wholesale of Glow Stick 6 " Yellow.